NVIDIA’s next-generation graphics cards for high-performance notebooks are aiming for a launch in late 2018, around the holiday season. The latest rumors point out that the graphics chips will be arriving around November or December and deliver upgrades over the current GeForce 10 based variants. The latest revelations come from LaptopMedia has received details that the next-generation GPUs from NVIDIA are on their way for the mobile market. One specific chip that we may see later this year for notebooks is the NVIDIA GeForce GTX 1160. 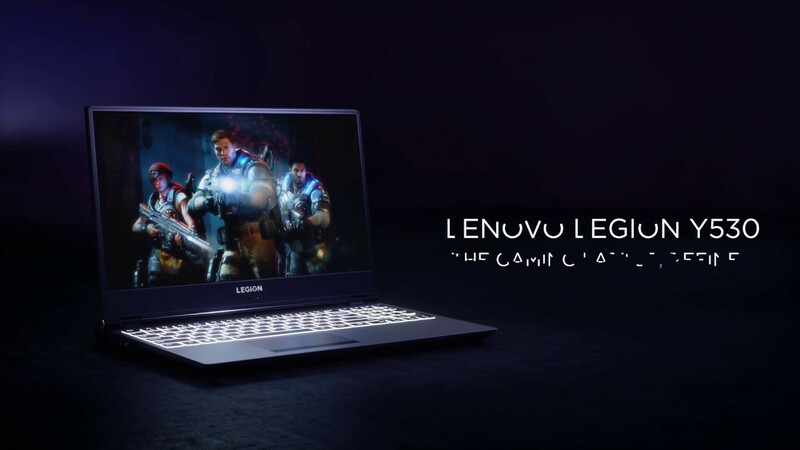 The report details that the graphics chip will be featured inside the updated Lenovo Legion Y530 notebook which currently comes with GeForce GTX 1050 and GTX 1050 Ti class graphics chips. There are no specifications mentioned but the 6 GB memory points to a 192-bit bus interface that sticks with its predecessor (GeForce GTX 1060). We can also expect the chips to utilize the GDDR6 memory which will give a nice boost to bandwidth and memory performance on the latest GPUs. Considering we get 14 GB/s dies along the 192-bit bus, a bandwidth of 336 GB/s would be possible which is faster than the 320 GB/s that GTX 1080 offered with its GDDR5X memory. Coming in the same SKU which currently ships with GTX 1050 class graphics cards may point out the higher GPU efficiency that is to be expected from NVIDIA’s next-gen graphics architecture for the gaming market. What’s interesting about this rumor is that it is the second time we are hearing about the GeForce 11 series and both times, Lenovo has been part of the report. Previously, Lenovo had revealed in an interview that the next-generation NVIDIA GeForce 11 series ‘up to a GeForce GTX 1080‘ would be released in Q3 2018. They mentioned the GeForce GTX 1060 and up to be featured in their PC systems such as Legion desktops. Since mobile chips usually launch a bit later than their desktop counterparts, we can say that the rumors about a notebook series launch in Fall don’t seem too far-fetched. This news also aligns with when we can see major OEM traction for the next-gen NVIDIA GeForce GPUs as Gigabyte had previously revealed that they will are going to upgrade their AORUS note-book lineup at the end of 2018. 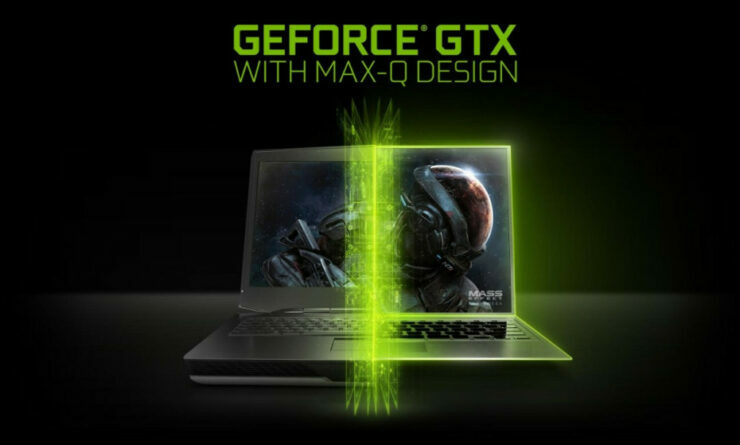 In addition to this, Notebookcheck has reported that according to their sources, ASUS and MSI will be first to ship high-end gaming notebooks featuring NVIDIA’s next-gen GeForce parts. Expect more details in the coming quarter. Will you be upgrading your laptop (or buying a new one) when the new mobile GPUs launch?